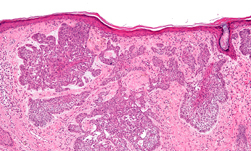 Researchers at the University of Queensland in Australia are using GPU-accelerated supercomputers and deep learning to diagnose skin cancer from histology slides with the same accuracy as a trained pathologist. “Pathologists do an incredible job given the enormity of their task. They are in many cases looking for a needle in a very large haystack, hundreds of times a day,” Simon Thomas, a UQ Masters of Bioinformatics student and commercial skin cancer pathology laboratory scientist, told the university publication. Using the university’s GPU-accelerated Wiener supercomputer, equipped with NVIDIA Tesla V100 GPUs, and the cuDNN-accelerated TensorFlow deep learning framework, the researchers trained their convolutional neural network in nearly 15 minutes with 30,000 images of histology slides from skin cancer patients. 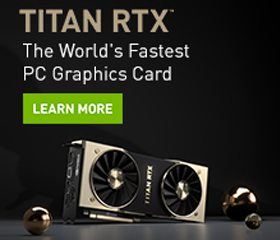 “The truth of the matter is that research in this field is really only possible because of the ability to use GPUs to train the networks to classify the imaging. In the absence of meaningful compute power, these problems are intractable,” Thomas said. Simon Thomas, the lead researcher on this project. The system performs as well as or slightly better than a human doing the classification, the team said. 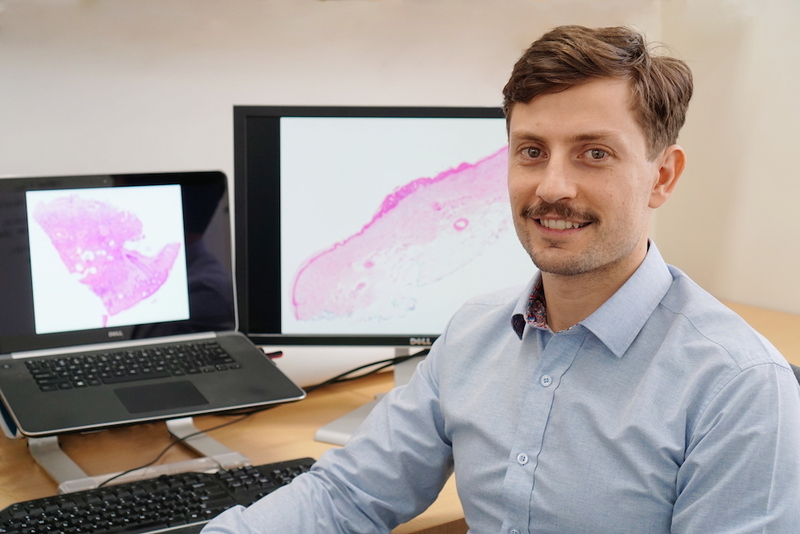 Thomas, the Ph.D. student, will continue his work, aiming to improve the amount of data that can be extracted from histology images.